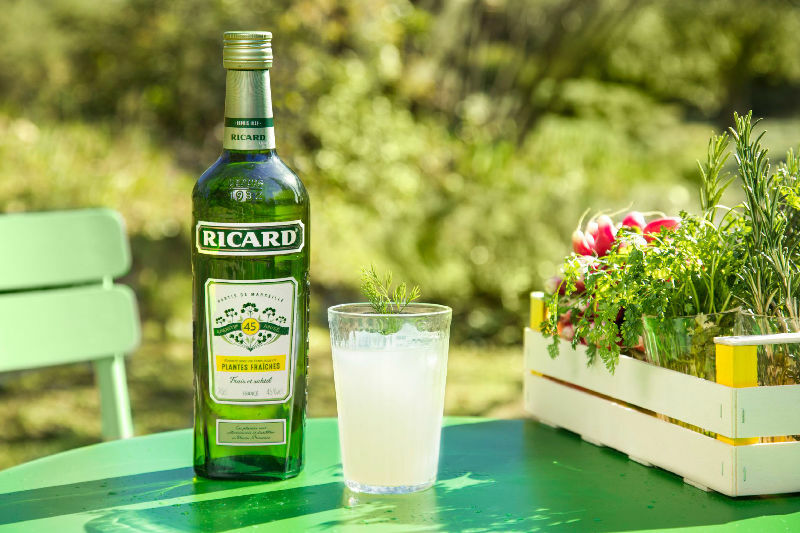 A new recipe has just been developed to complement the original: a Pastis de Marseille using aniseed exclusively from fresh plants and not from badian (or star anise). 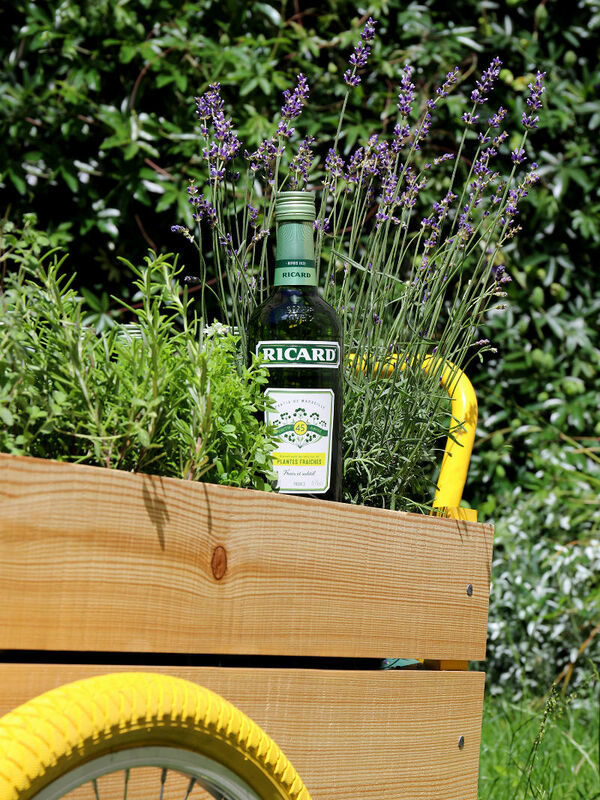 The anise plants are carefully grown by local producers on Valensole Plateau in Haute-Provence, on sunlit plots in soil ideal for aromatic plants. 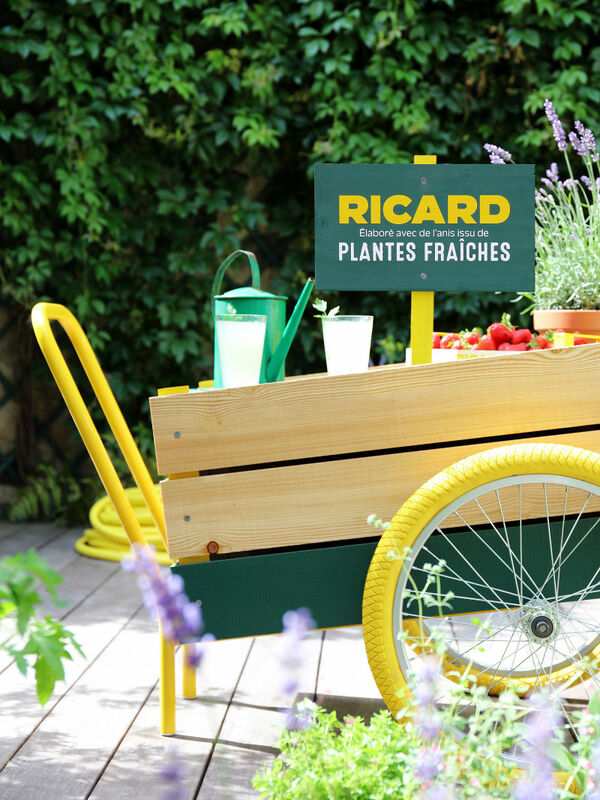 These fresh aromatic plants used for the new Ricard are selected and picked at maturity, then distilled within 24 hours in a fast process to preserve the freshness and richness of their aromas. 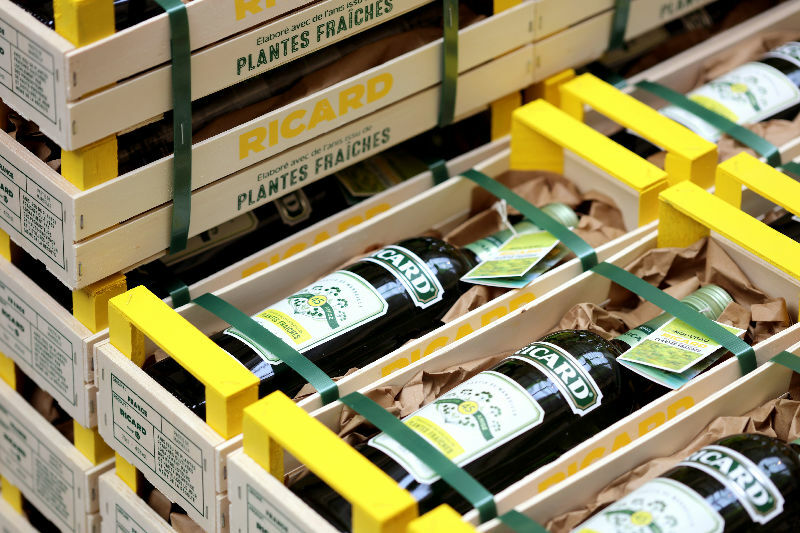 They give the Ricard its unique aromatic qualities, while using liquorice extracts only to add the slightest hints of nose. 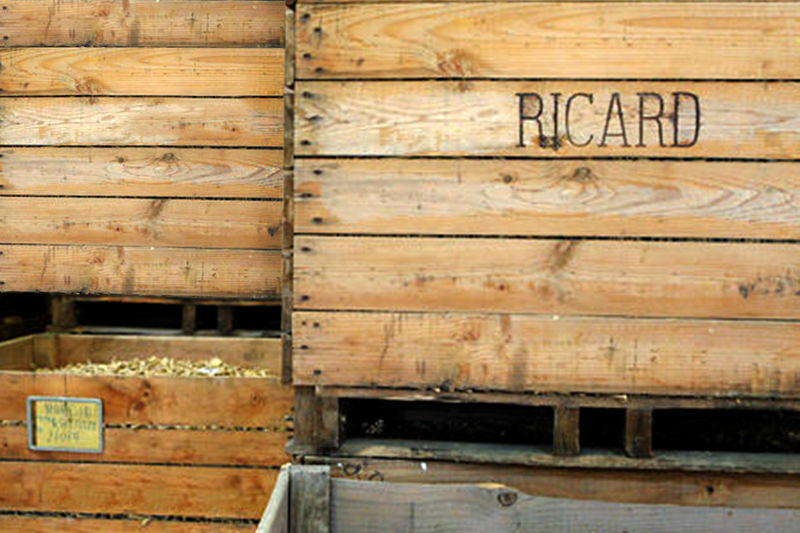 The result is a very fresh and subtle anise profile – light on the tongue with plenty of planty notes. 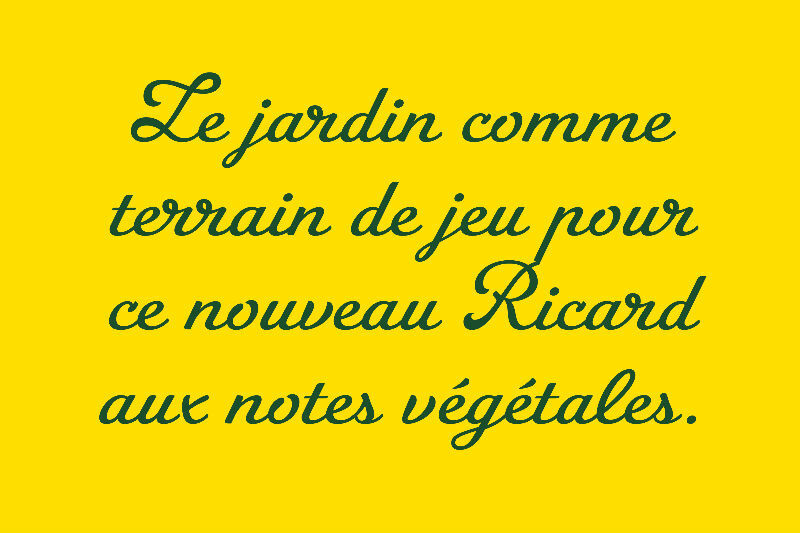 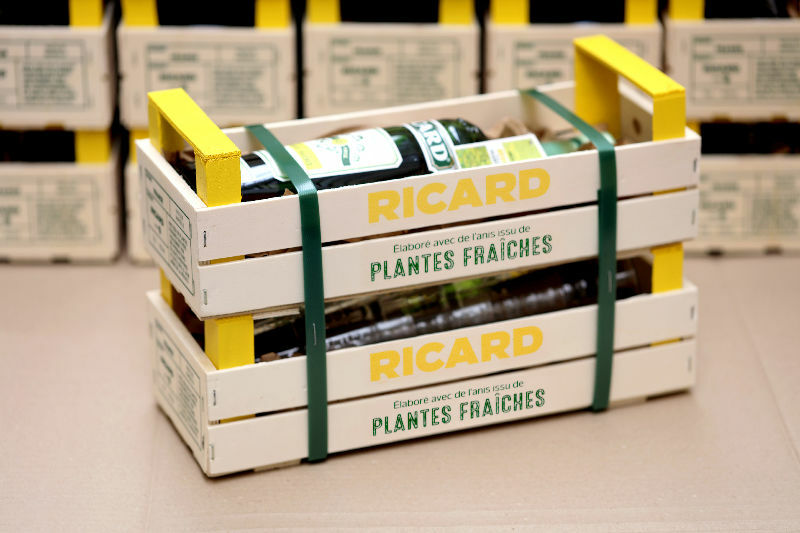 Studio 5•5 has worked with the Ricard brand to define the differentiating factors and positioning of the new Ricard Plantes Fraîches by designing a communication platform that reflects the RICARD brand's DNA. 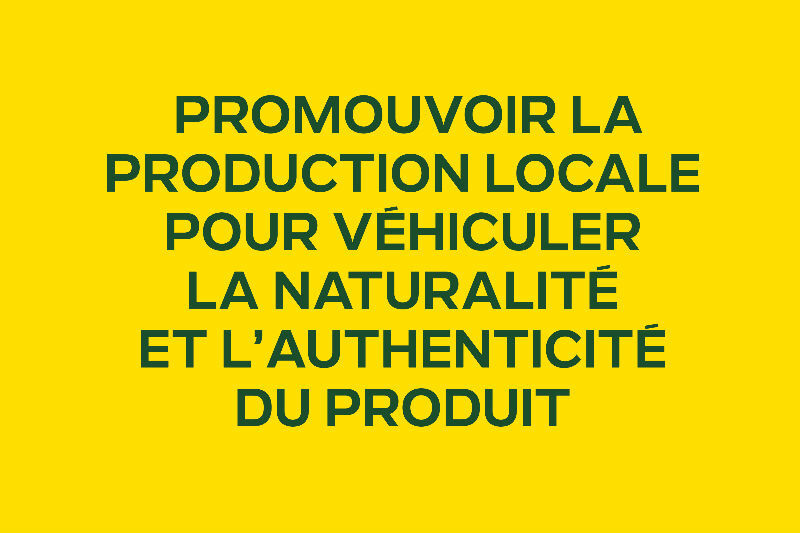 Consumers are looking for authentic brands, where the human factor and human skill & expertise are paramount. 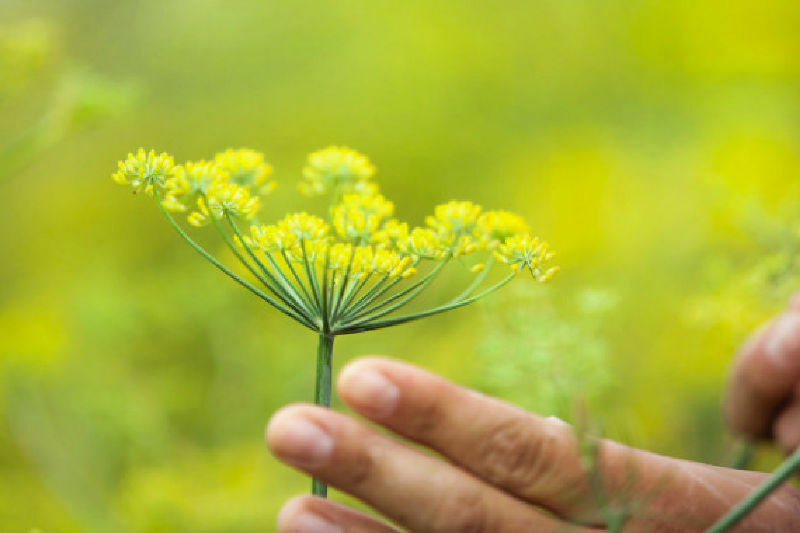 Informed and inquisitive, they want to understand what is being used and how, to make the products they buy – which is why we've opted for a universe that creates a direct link from plant to product. 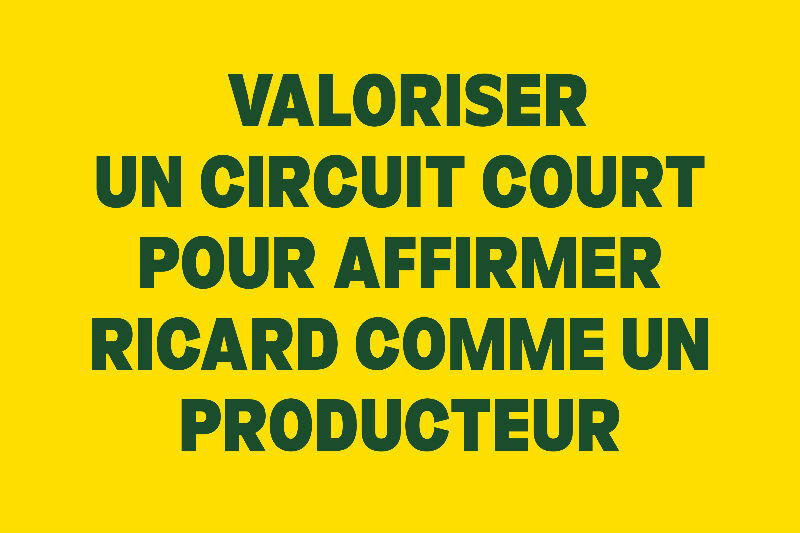 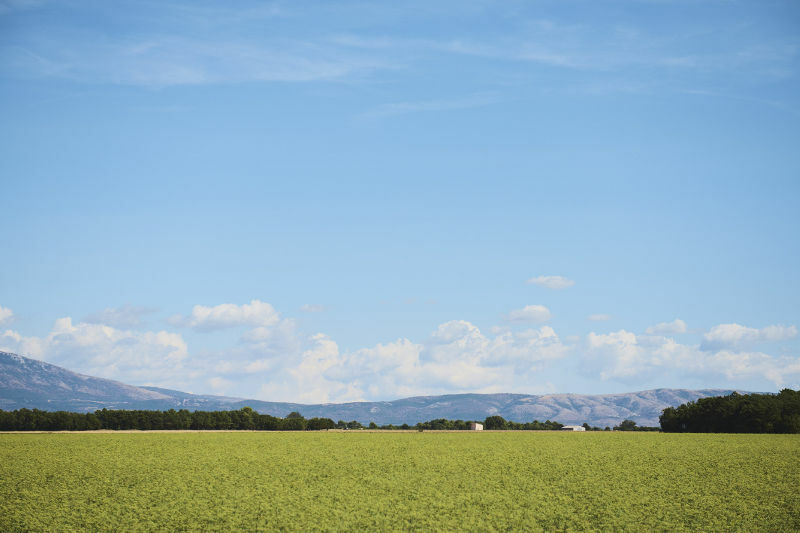 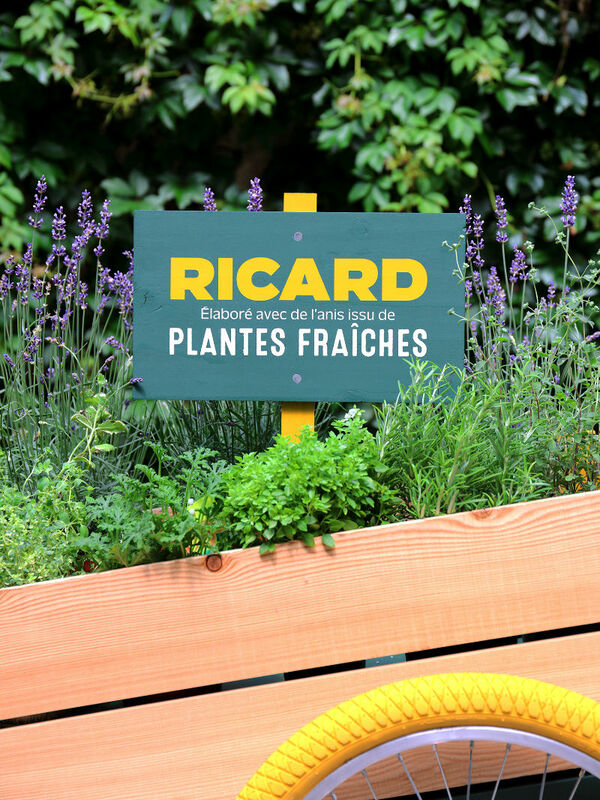 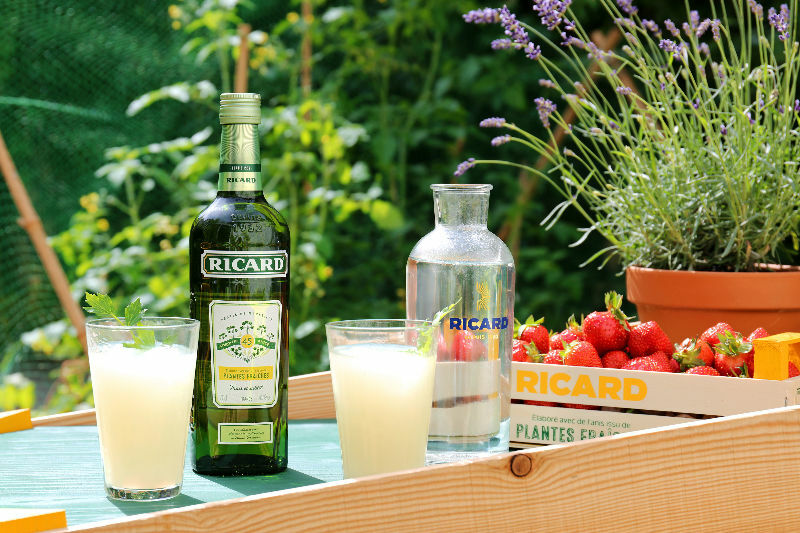 The Ricard Plantes Fraîches brand platform is built on 3 pillars : Naturalness, authenticity, and short-cycle process. 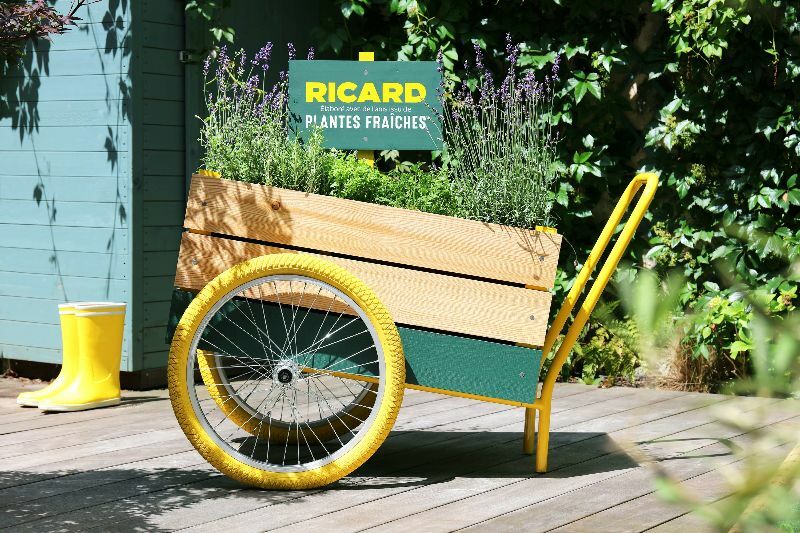 In addition to specifying the communication vectors, the associated iconography, and the keywords carrying the main messages that tell this great story, the study has practical relevance by designing objects that suggest an ambience and effortlessly illustrate the product's values. 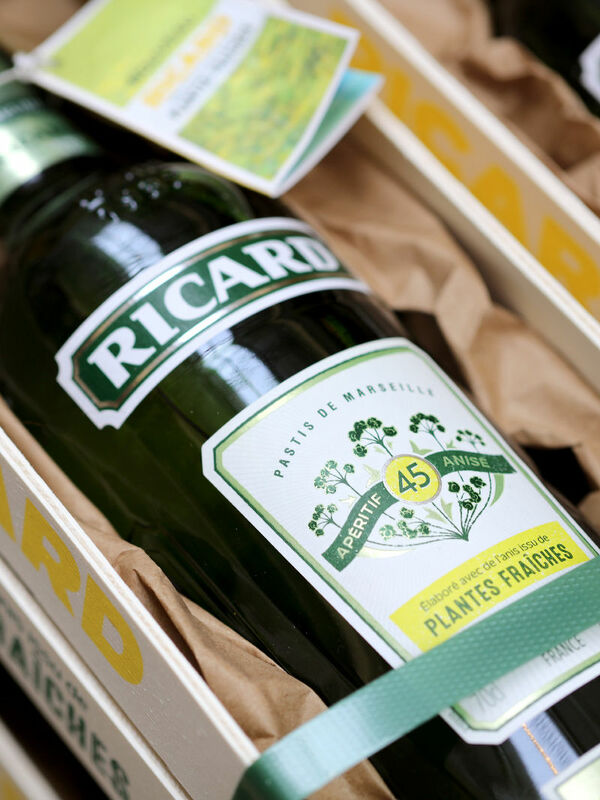 To bring this new Ricard Plantes Fraîches to life, Studio 5.5 has imagined a communication platform based on iconic elements that tell this great story. 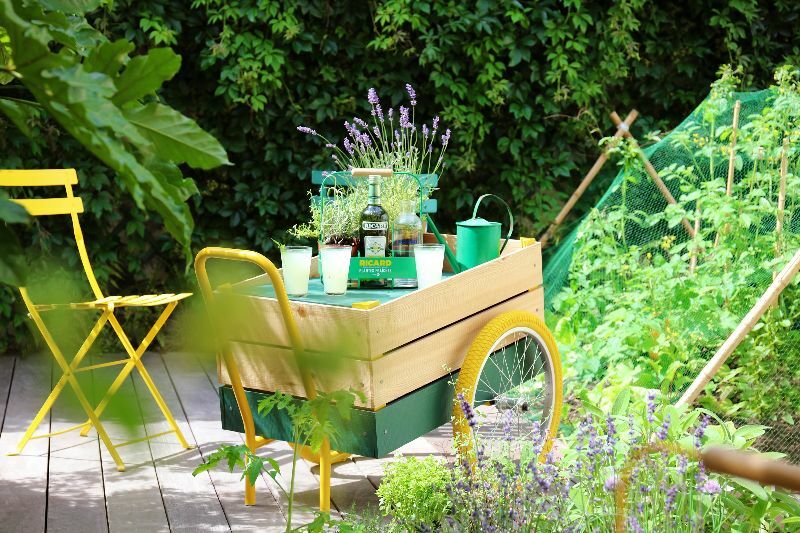 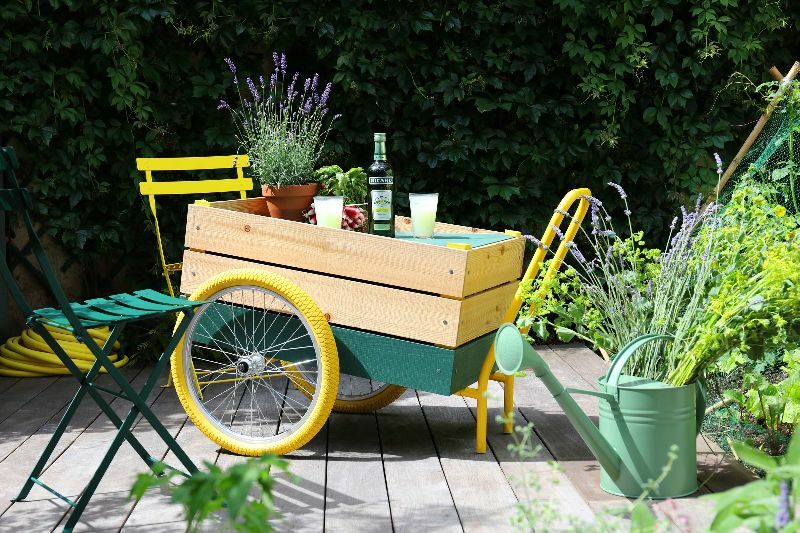 A very plant-based universe, punctuated with mischievously hijacked garden objects – a watering can becomes a pitcher, the famous yellow bottles become garden accessories, a basket now holds a small aromatic garden, and the gardener's cart becomes an indispensable table. 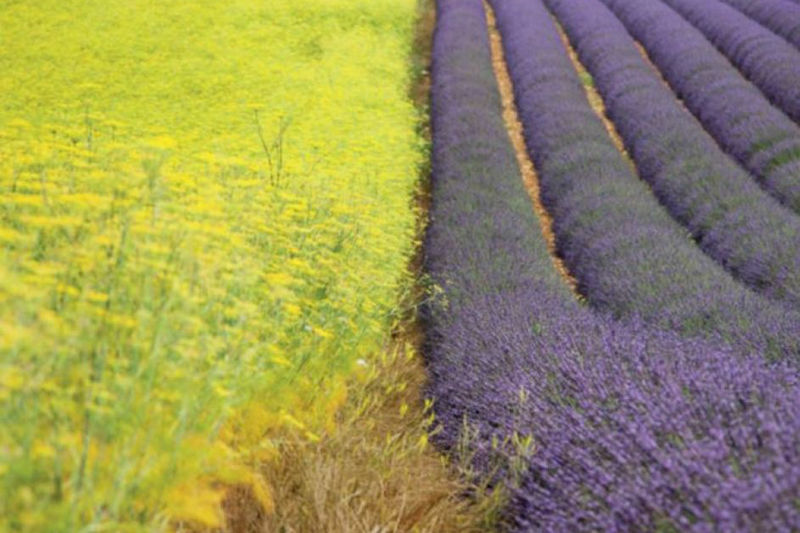 The result is an authentic universe of the popular culture that is the aroma of Haute-Provence!! 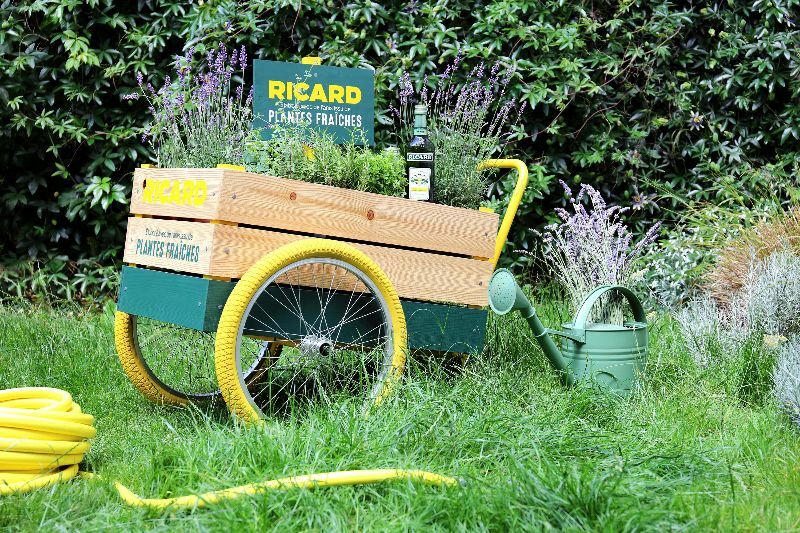 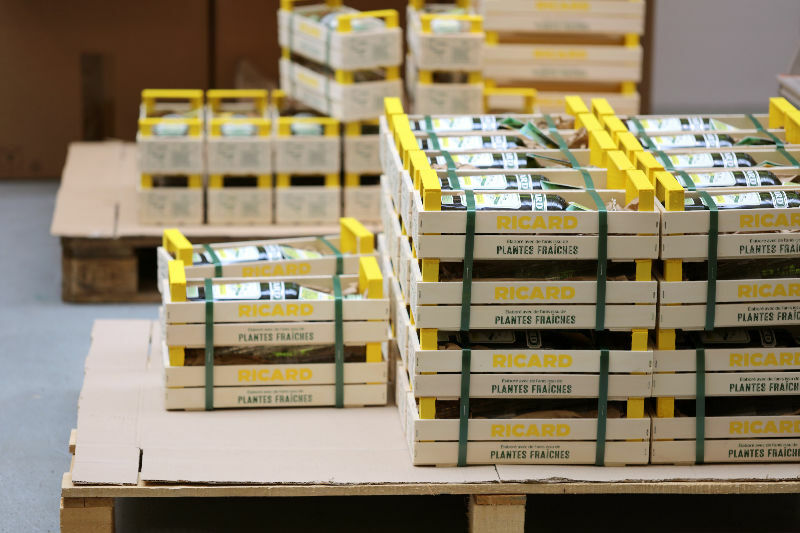 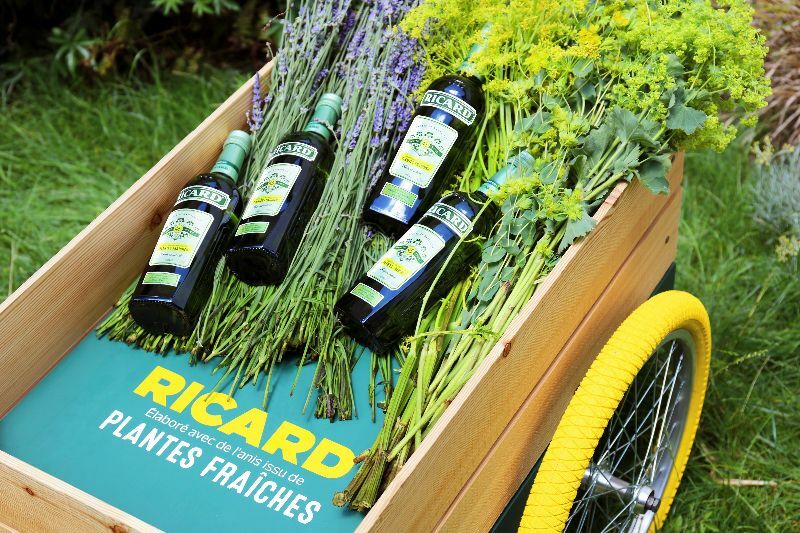 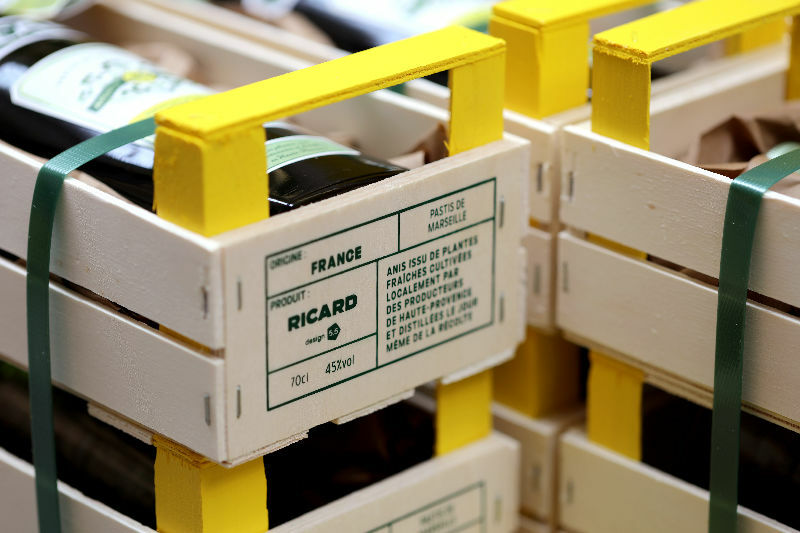 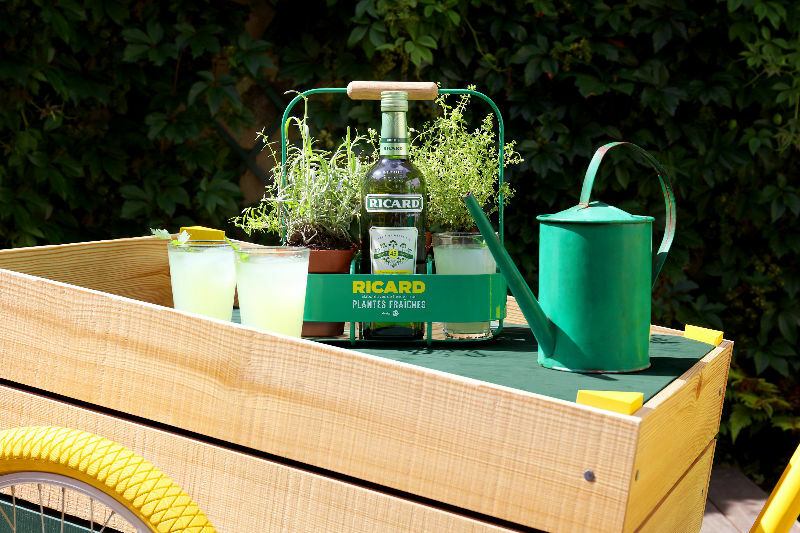 Like the fresh, short-cycle products sold in markets, the new Ricard Plantes Fraîches recipe developed from anise locally grown in Haute-Provence has been launched in a beautiful crate marked 5•5 ! 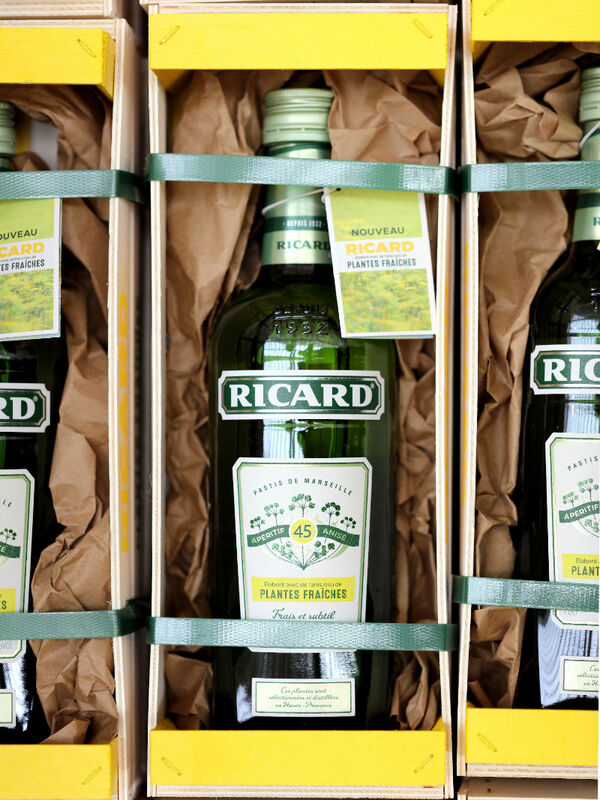 A case that includes 1 bottle and 4 Duralex glasses that can be used as a small serving tray for aperitifs.